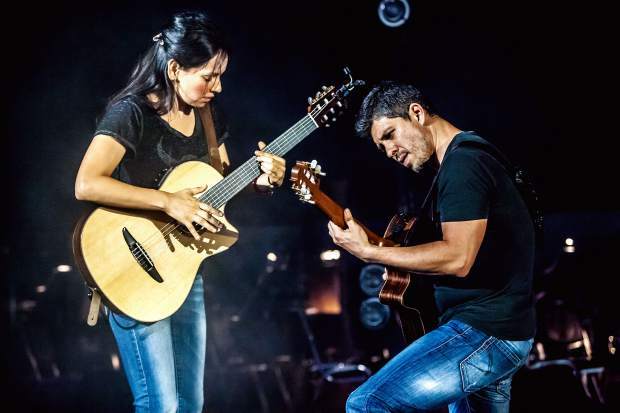 Mexican classical guitar duo Rodrigo y Gabriela have performed at the White House, Red Rocks and also sold out a recent show in Boulder in less than one minute. The duo perform Friday, Aug. 18, as part of the Gerald R. Ford Amphitheater's 30th Anniversary Concerts. 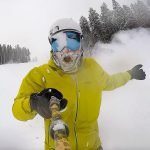 Coffee for a Cause — Chris Anthony’s Youth Initiative Project has teamed up with Hunter Bay Coffee Roasters in Old Town Arvada to create a dark roast blend — the Youth Project Blend. Pick up a bag at Yeti’s Grind to support The Glide Project. Hot Summer Nights with Jojo’s Slim Wednesday (on Tuesday) — Widespread Panic keyboardist JoJo Hermann brings rock-jazz to Vail’s Hot Summer Nights concert series. The show is free and takes place at Gerald R. Ford Amphitheater at 6:30 p.m. Visit http://www.vvf.org. Avon Live summer concerts continue — The Wednesday evening music seies brings award-winning national talent to Nottingham Park from 5 to 9 p.m. Visit http://www.Avon.org. 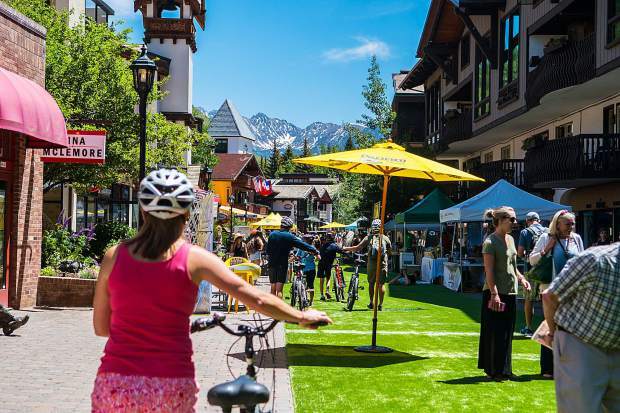 Enjoy Vail Jazz at Vail Square — Eliane Elias brings Samba Brazil to the all-weather Jazz Tent in Lionshead Village at 6 p.m. Tickets are $25-$50. 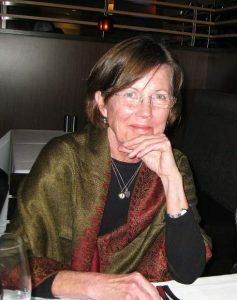 Visit http://www.VailJazz.org. 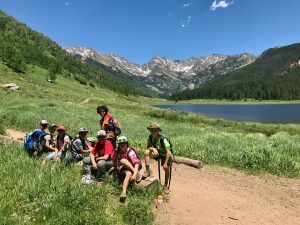 Summer concerts in Minturn — The Minturn Summer Concert Series welcomes Crow and Canyon to Little Beach Park for a free performance from 6 to 8 p.m.